Delight and surprise are powerful aspects of a great brand experience. 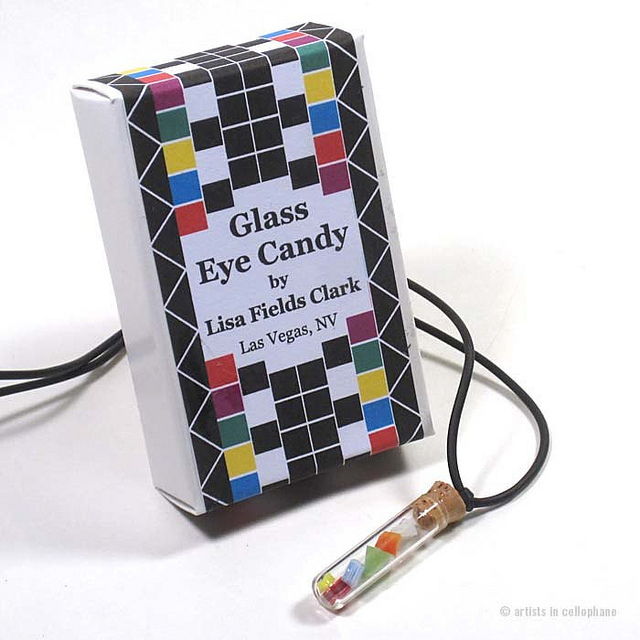 Layer in clever design and interactivity and you’ve hit a home run. Art-o-mat®, an organization that repurposes vintage cigarette vending machines into one-of-a-kind vend art dispensaries, is connecting with both the voracious art collector and the casual passerby that gets caught up in the whimsy of their concept. 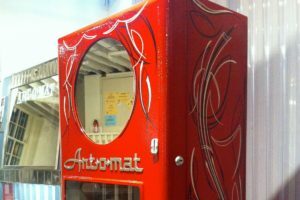 Art-o-mat’s founder, Clark Whittington, has a mission to help expand art consumption by providing unique access points for a wide range of artists at a price that is incredibly approachable. 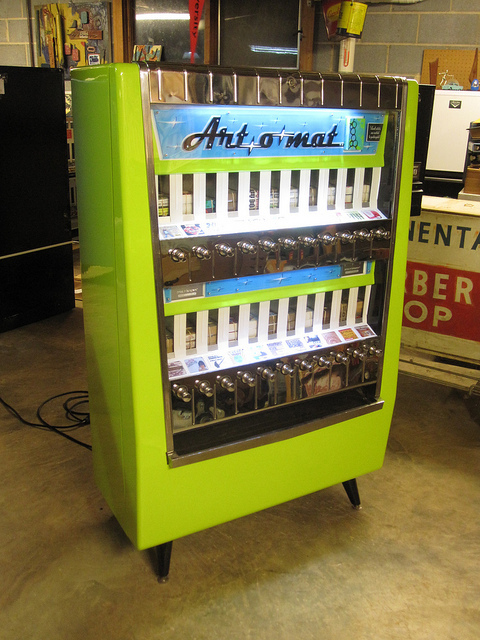 Art-o-mat’s vend art is just $5. 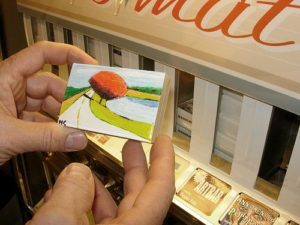 Artists must comply with a closely defined set of standards for the Art-o-mat art; it must be exactly 2 1/8″ x 3 1/4″ x 7/8″ to dispense easily from the machine. 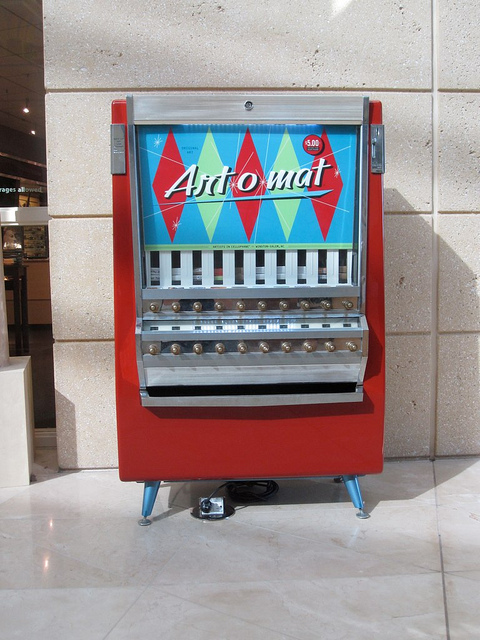 After all, these machines are designed to dispense simply sized boxes of smokes. The current artist roster is 400 strong, representing 10 different countries around the world, and new artists are being added regularly to round out the already eclectic mix. 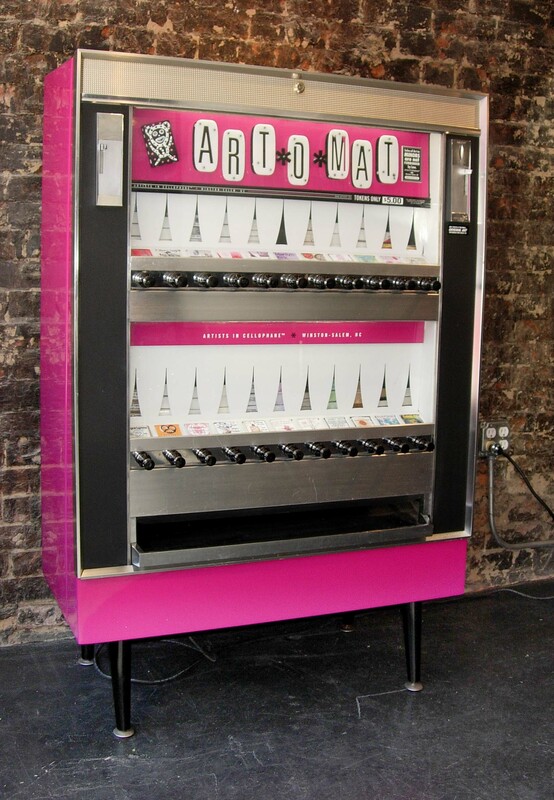 The Art-o-mat connection is a road-less-traveled option for artists wanting to engage with today’s consumer who is likely to have left their stone unturned, otherwise. 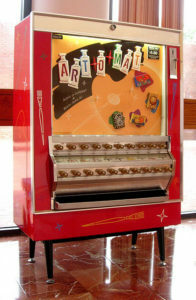 My first experience with Art-o-mat was via The Cosmopolitan Las Vegas, where eight of the 100+ active machines in North America, Europe and Australia are located. My first $5 art yielded me a high concept painting from an artist in Santa Fe, NM while my girlfriends each scored a keychain, a pendulum and Obama –themed art. I’m also in possession of a paint-by-numbers block designed to teach color theory. 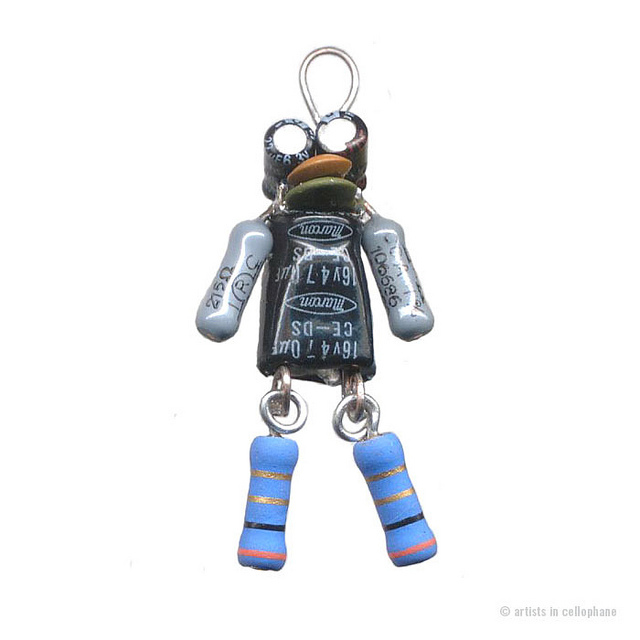 The eclectic nature of the art and artists rivals the diversity of the machines themselves. 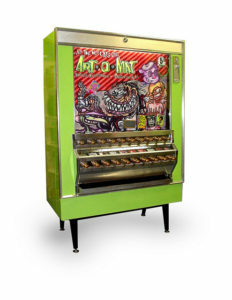 Art-o-mat’s retro machines are stunning works of creative genius- witty, beautiful and, ultimately, functional. They take countless hours to construct and must be carefully put together to achieve the correct weight and balance to allow for worry-free dispensing. 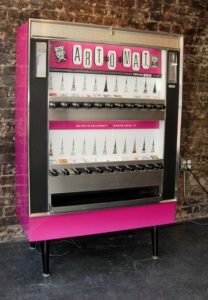 Their well-crafted construction and highbrow designs have earned Art-o-mat prime placement in notable locations like Stanford University, American Conservatory Theater, a handful of Whole Foods markets and a little ol’ place called the Smithsonian American Art Museum in Washington D.C., amongst others. 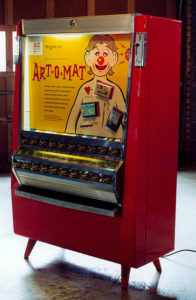 We recently caught up with Art-o-mat’s founder, Clark Whittington to learn more about his concept, it’s conception and how it connects with today’s art aficionado. We love the idea of repurposing iconic cigarette machines for a much more enriching cause. Can you tell us how Art-o-mat started? Clark Whittington (CW)- In June 1997, I had a solo art show at a local cafe, Penny University in Winston-Salem, N.C. 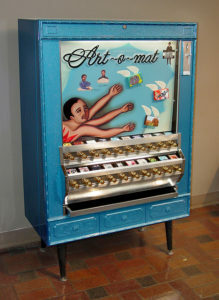 I used a recently banned cigarette machine to create the first Art-o-mat. It was installed along with 12 of my paintings. The machine sold black & white photographs mounted on blocks for $1.00 each. 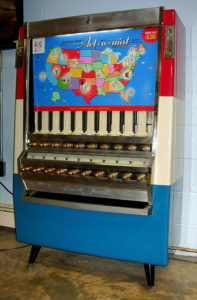 The art show was going to be closed and dismantled one month later, however, owner Cynthia Giles loved the machine and asked that it stay permanently. At that point, it was clear that involvement with other artists was needed if the project was going to continue. Cynthia introduced me to a handful of other local artists and the group Artists in Cellophane (AIC) was formed. 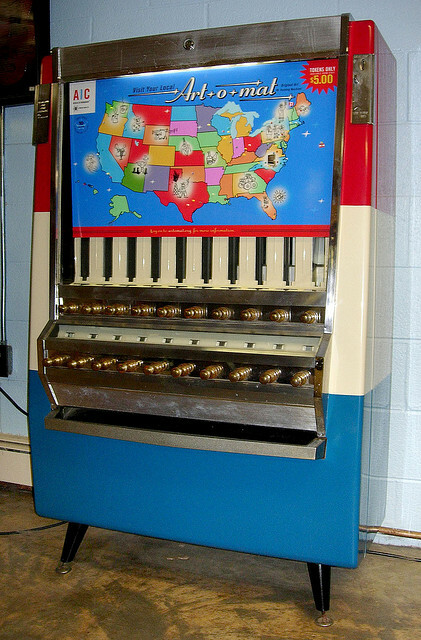 The original machine remained unaltered in its original location until 2010. 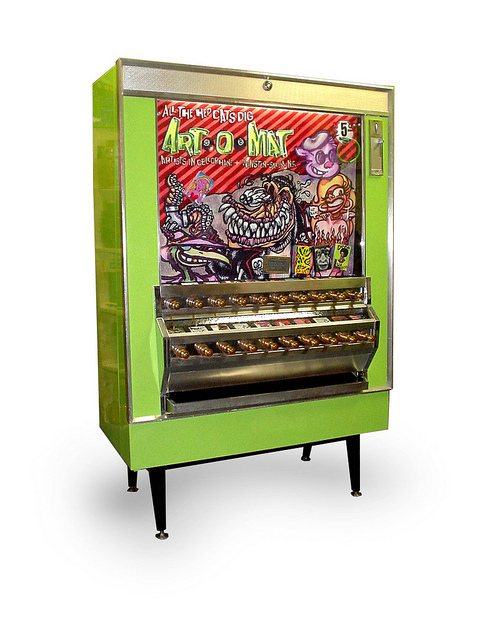 AIC is the sponsoring organization of Art-o-mat. 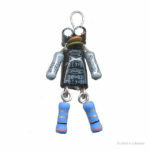 The mission of AIC is to encourage art consumption by combining the worlds of art and commerce in an innovative form. 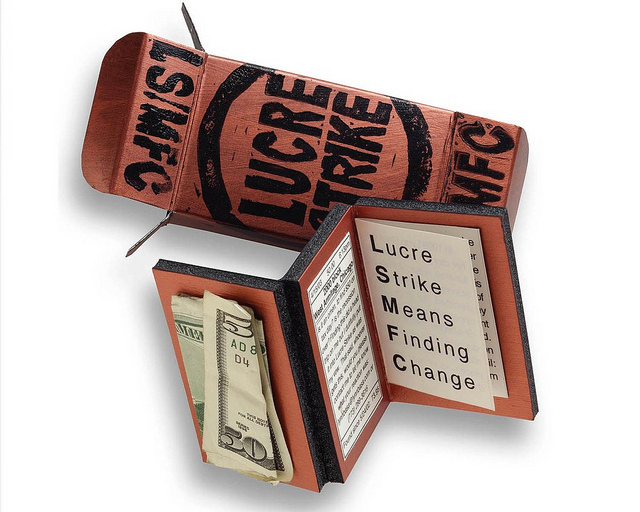 AIC believes that art should be progressive, yet personal and approachable. What better way to do this, than with a heavy, cold, steel machine? How do you find the machines and what do you do to get them Art-o-mat ready? Machines tend to find me. I have approximately 70 unrestored machines in storage and do not need to acquire more. But, I sometimes buy them via Ebay or Craigslist. The art you feature is quite diverse. 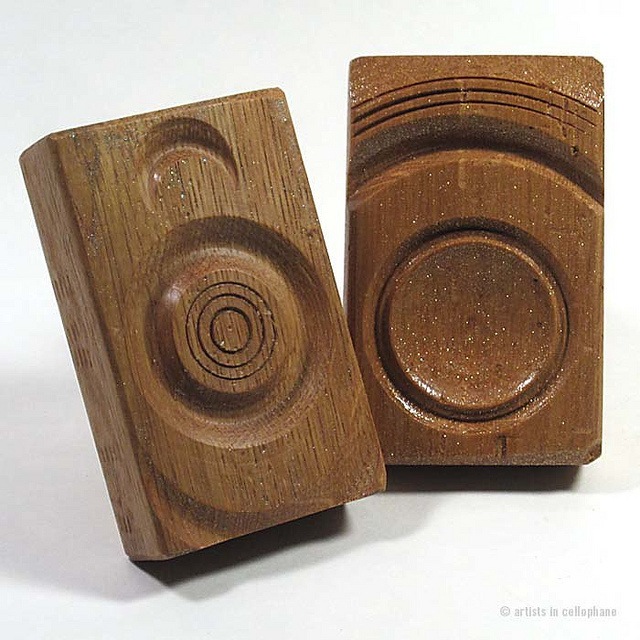 Can you take us through your art curation process? Our rule of thumb is that all Art-o-mat art needs to be worth $5 and cannot get anyone arrested. But, each host & buyer has different preferences. So, we consider all of our feedback from the past 18 years when reviewing prototypes, and it happens from there. We love that Art-o-Mat is not to be observed, but rather experienced. 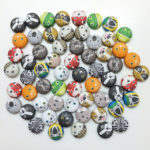 Is all of the vend art $5? How did you decide on price point? 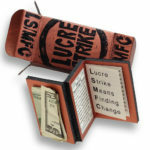 I never intended for this to be about money. Nor, did I think that it would be what I do for a living. Honestly, the work should be much higher. 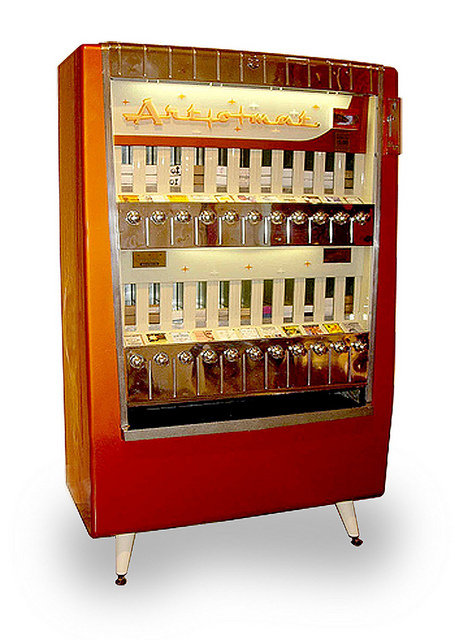 But, after going from $1.00 (circa 1997)…now to $5.00…I feel that this is the proper vend price for our project. 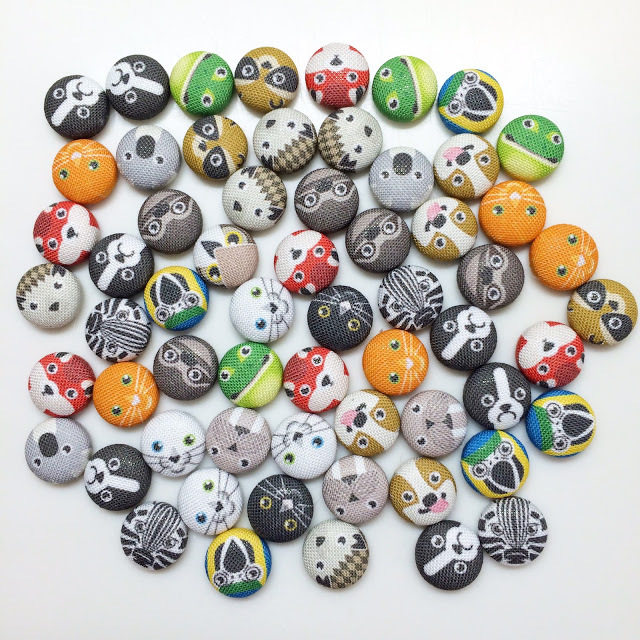 It’s a comfortable number for buyers, and in turn, achieves our goal of getting art into people’s hands. 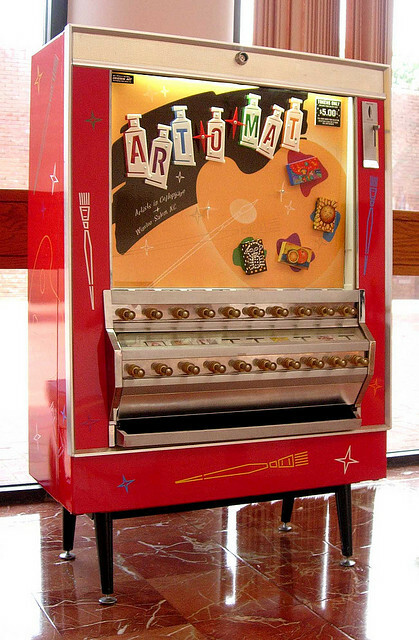 We first discovered Art-o-Mat in the Cosmopolitan Hotel, Las Vegas. How do you scout locations or do they scout you? I have little interest in contacting venues to be potential hosts as this places me in a sales position. When I have made first contact, the venue most always misses the point of our positive attributes and solely focus on the weakest part of what we do. Aka: the $$. They can also be defensive/arrogant when approached. That is why I chill until venues reach out to us first. That way the dialogue is balanced. Has there been a certain piece of art that collectors can’t get enough of? 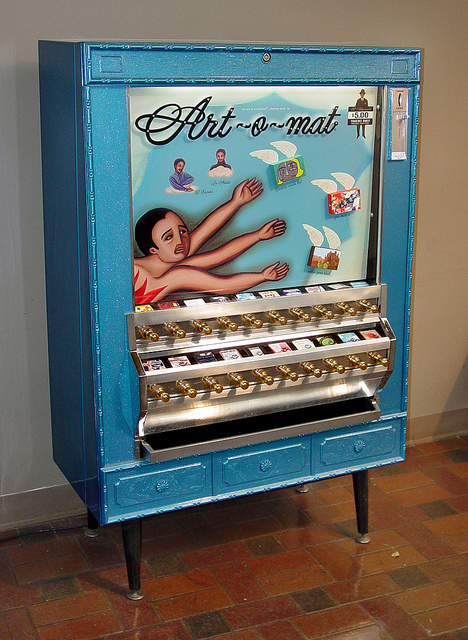 Support Art-o-mat in their endeavor to bring exceptional art to the everyday collector, look for an Art-o-mat vend art location near you!